We asked why you want to immigrate to Canada and we received some great responses! 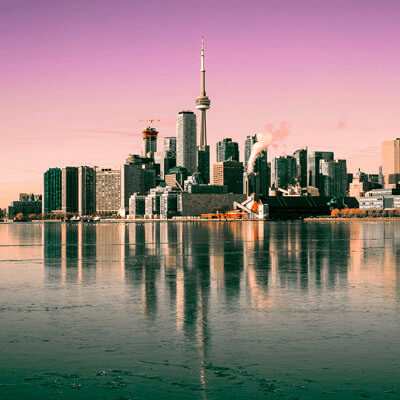 If you would like to begin your application for your Canadian Visa, apply here. Tell us why you want to immigrate to Canada. 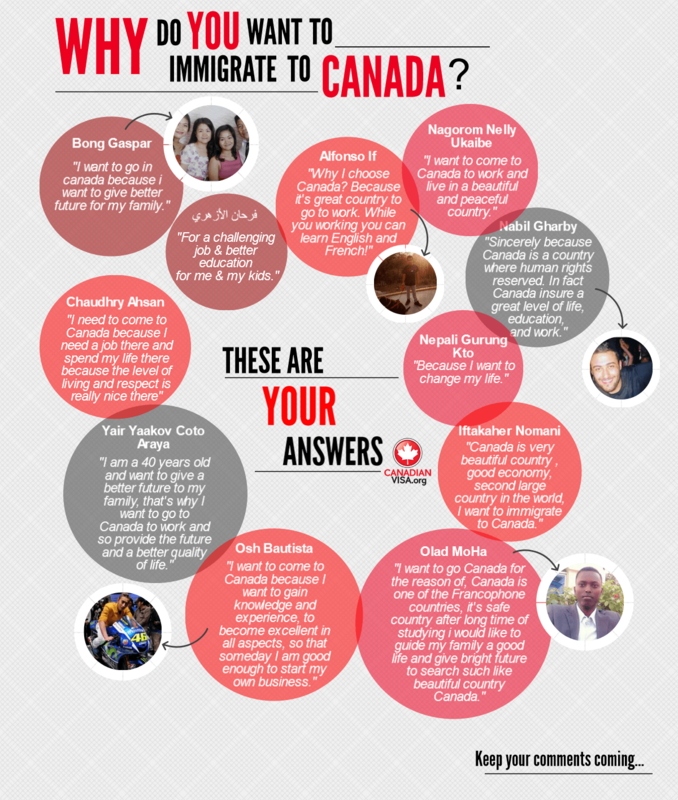 We asked why you want to immigrate to Canada and we received some great responses! If you would like to begin your application for your Canadian Visa, apply here. Tell us why you want to immigrate to Canada here.